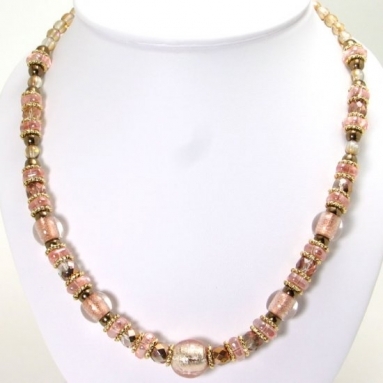 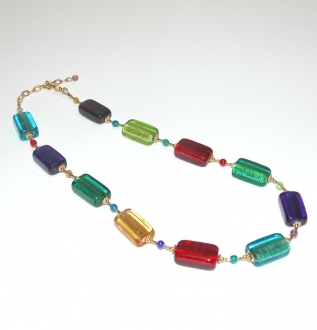 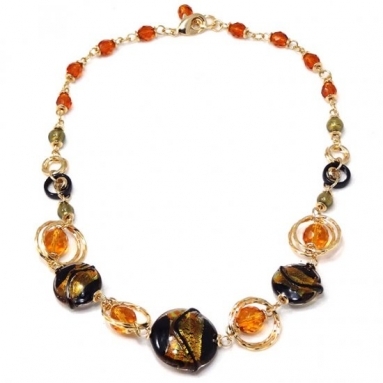 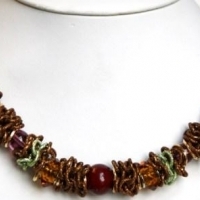 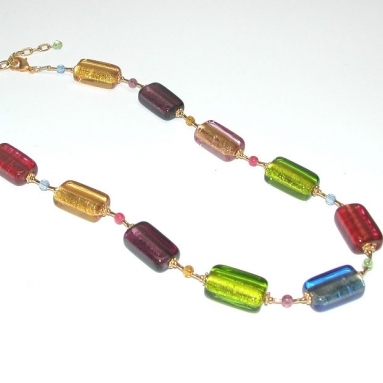 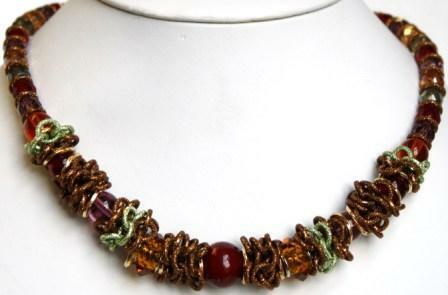 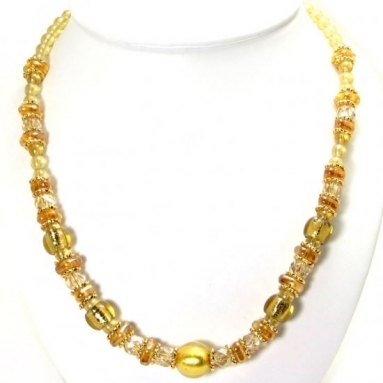 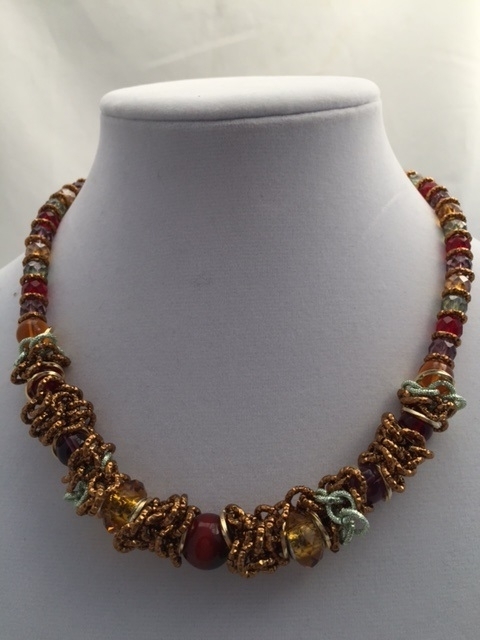 Murano Glass Necklace - Murano Glass Jewelry - Murano Glass Gifts Co.
Beautiful murano glass beads with multi colored beads and strands interwoven throughout this piece. It really sparkles up the neckline! 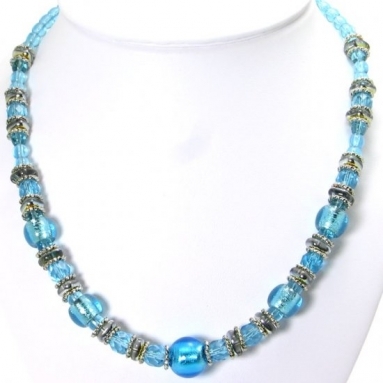 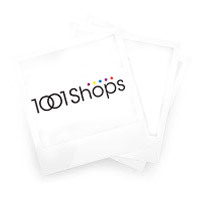 Matching bracelets and earrings can also be worn with this! 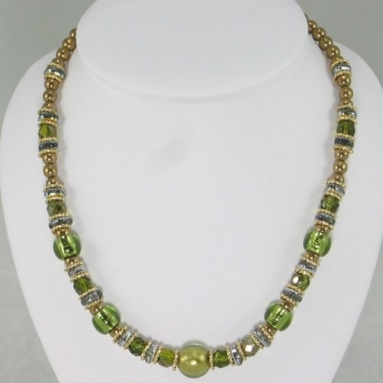 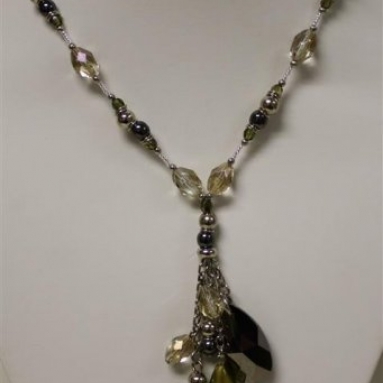 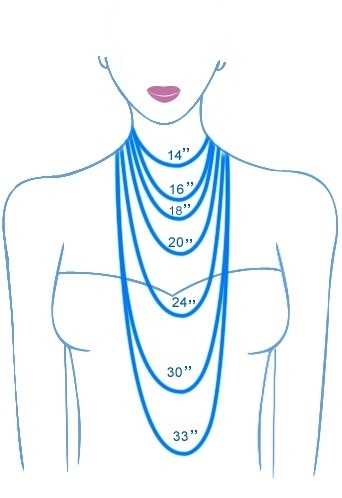 The length of the necklace with extention is 21"